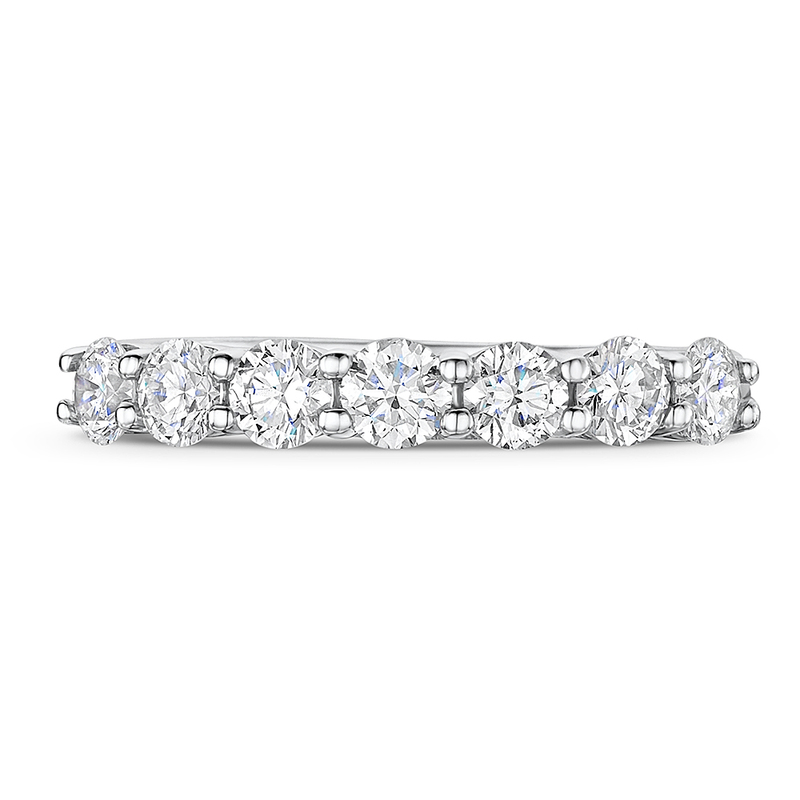 Classic 1 Carat Seven Stone Diamond Eternity Ring. 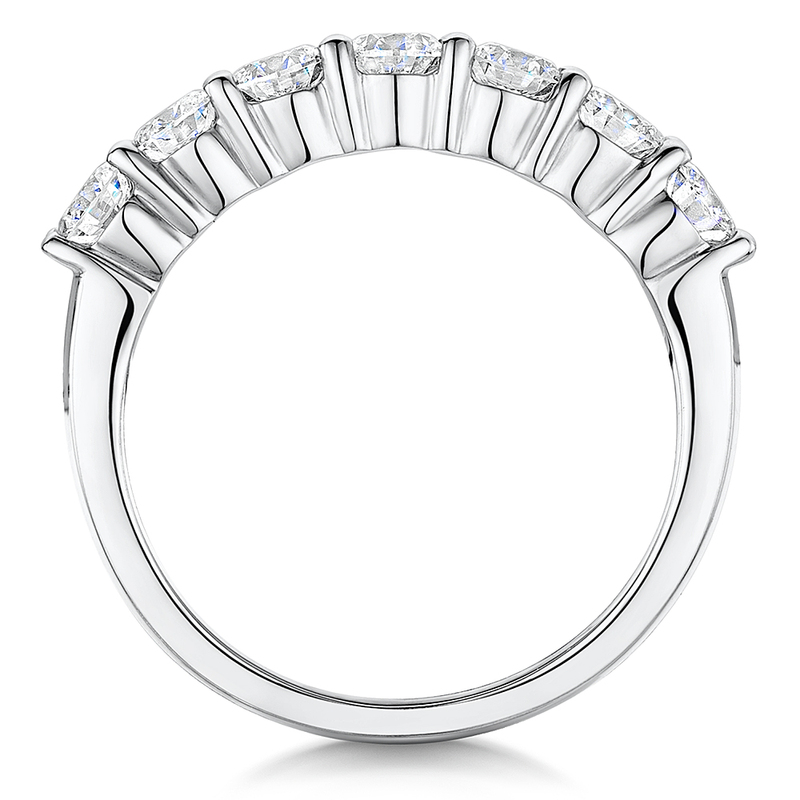 Seven Brilliant Cut Diamonds Claw Set in 18ct White Gold. 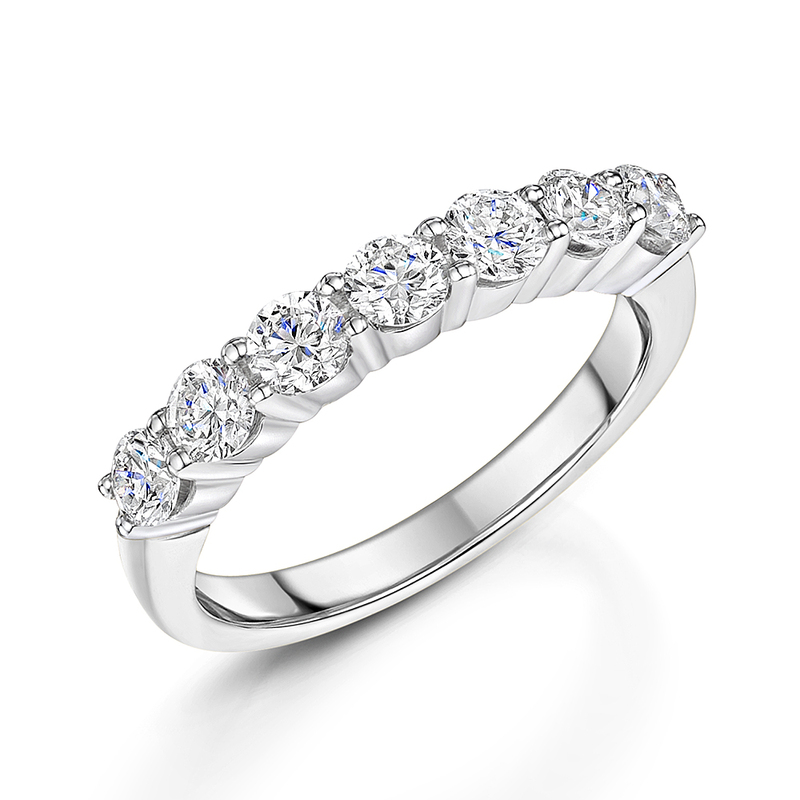 Total Carat Weight 1.01ct. G Colour SI Clarity.